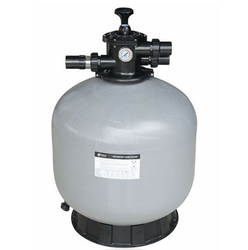 We are a trusted organization engaged in manufacturing, supplying and exporting Swimming Pool Treatment Plants. These plants are manufactured using quality-approved raw material sourced from authentic suppliers as per the international norms and standards. Customer can avail these qualitative plants from as per their needs and requirements.